Leading innercity bus service Megabus.com has a sale on at the moment which has not been mass advertised, the seats are available for just £1.00 or €1.00 on nearly all of the bus route stops and network between May 2013 to October 2013. But we must make you aware of a little catch, a £0.50 pence booking fee is mandatory each time you book a ticket, but the good this is if you find multiple tickets you only have to pay this fee once. We’ve covered megabus a few times on this website as an alternative to train travel as it’s just super cheap and affordable to many families unlike the current UK train system. It’s also worth mentioned that you have a generous baggage allowance of 20kg, so you could be going on holiday with lots of items or visiting friends, you wont have to pay a penny more for brining your stuff. How can I reserve or buy 1£ ticket? 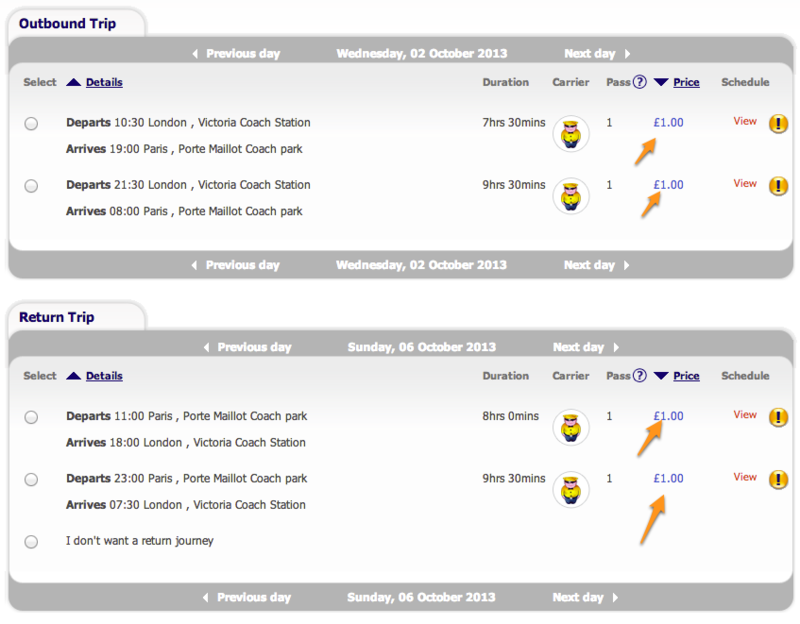 Just head over to megabus.com and if £1.00 tickers are available for your route they will be displayed. Hi, I want to book a ticket from Gatwick Airport to Durham, but i am a student in China(i will be studying in UK this autumn), is it possiblie as i don’t have an British Credit Card? I am looking for a plane ticket from London to Paris on the 30th and to come back the 31st of this month, August. Send me an SMS or a text message on my mobile number 07424726002 and how much would the price be please send me a message by mobile please thanks. Do you travel to Luton? If yes where do I book it. 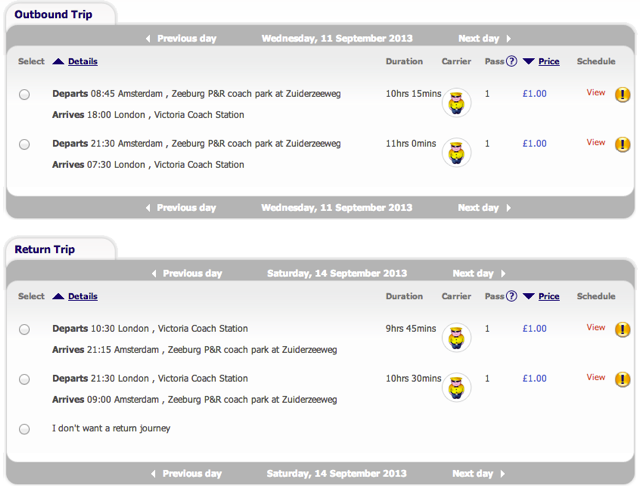 I am very sad that Megabus/train no longer offers the Winchester to London route. My daughter and I used this several times until discontinued 2/3 yrs ago. Not many were aware of it but there were usually at least a couple of other travellers going to/from Winchester. It was a lottery to get a ticket but so exciting to have a day out to visit friends/family or be a tourist which was otherwise unaffordable. Not sure why you stopped (very suddenly). Please bring the service back. Megabus UK 2019 Winter Sale Grab a FREE Seat!! Virgin Trains Promotional Codes 2018 NEW!! Virgin Train – First Class Seat Sale Is Now On!